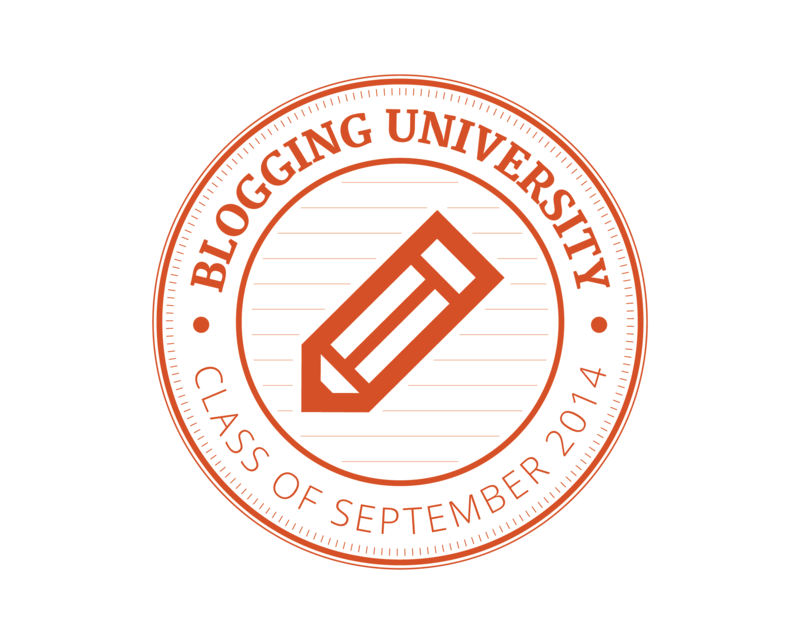 Last fall I participated in Blogging 101. It was a great adventure, filled with learning and camaraderie. Now it is time to venture into Blogging 201 with great enthusiasm and expectations. Let’s get back to goals. Yes, I would like to do this. I don’t imagine it will be easy, but I would at least like to set the bar. I have great ideas and techniques for making quilting fun and easy. I equate it to a filing cabinet in my head. Great things live there and I need to get them out into the world. The challenge for me will include getting the right pictures and learning how to create and upload videos. And then there is the ‘tear it apart make it better’ monster that takes over my studio. The good:She comes up with fantastic ways of doing things. The bad: She makes the first time doing something take up so much of time. We all know there is a lot of info out there.I wrote about this last fall. (read post here) My goal is to provide useful techniques. Tips that make sense and actually save you time, money, and/frustration. Hopefully my readers will tell their friends, who will become readers, etc. There, I’ve shared my goals. Still feels daunting. This entry was posted on February 2, 2015, in Quilting and tagged Blogging 201, Random Thoughts. Bookmark the permalink.